The hackers penetrated the WADA’s athlete database and publicly revealed private medical information about three of the United States’ most famous athletes: Serena Williams, Venus Williams and Simone Biles. The documents show that Biles, who won four gold medals in gymnastics at the Rio Olympics last month, and the Williams sisters received medical exemptions to use banned drugs. “While it is an evolving situation, at present, we believe that access to ADAMS was obtained through spear phishing of email accounts,” WADA said in a statement. 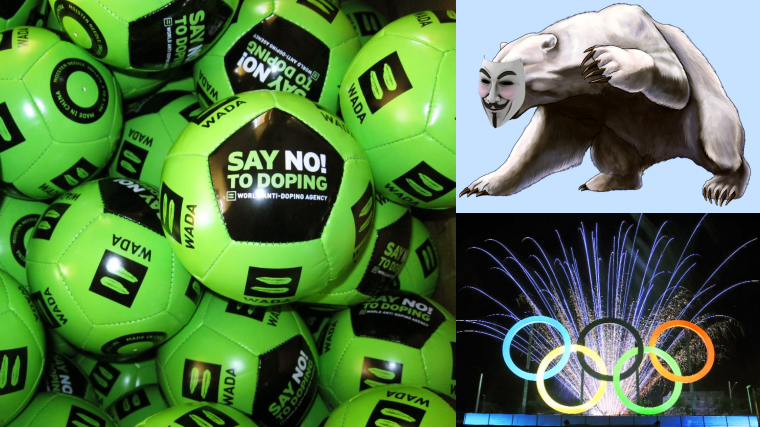 The antidoping agency attributed the hack to Fancy Bear, a Russian cyberespionage group that forensics specialists have tied to breaches against government agencies, nonprofit organisations and corporations. That group is believed to be associated with GRU, the Russian military intelligence agency suspected of involvement in the recent theft of emails and documents from the US Democrats. “These criminal acts are greatly compromising the effort by the global antidoping community to re-establish trust in Russia,” WADA’s director general, Olivier Niggli, said. The hackers wrote on their website that the United States had “played well but not fair” in Rio de Janeiro. The news was hailed in Russia as evidence of both widespread doping among American athletes, and the double standards of global antidoping regulators. Dmitry Peskov, spokesman for President Vladimir Putin, said that the Kremlin was not involved in the hacks. “It’s simply ruled out,” Peskov said. Revenge, apparently, motivated the WADA hacks. Russia athletes were banned from the Rio Olympics, upon recommendation by WADA. 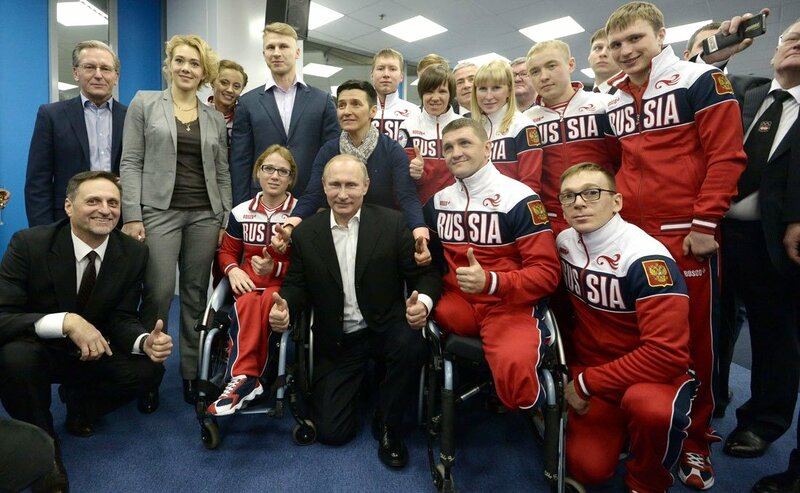 The World Anti-Doping Agency (WADA) yesterday (18 July) recommended that the International Olympic Committee (IOC) and International Paralympic Committee should consider banning all athletes entered by the Russian Olympic Committee for next month’s Rio Olympics. The hackers said Tuesday that they planned to release the medical records of additional athletes from around the world in coming days.